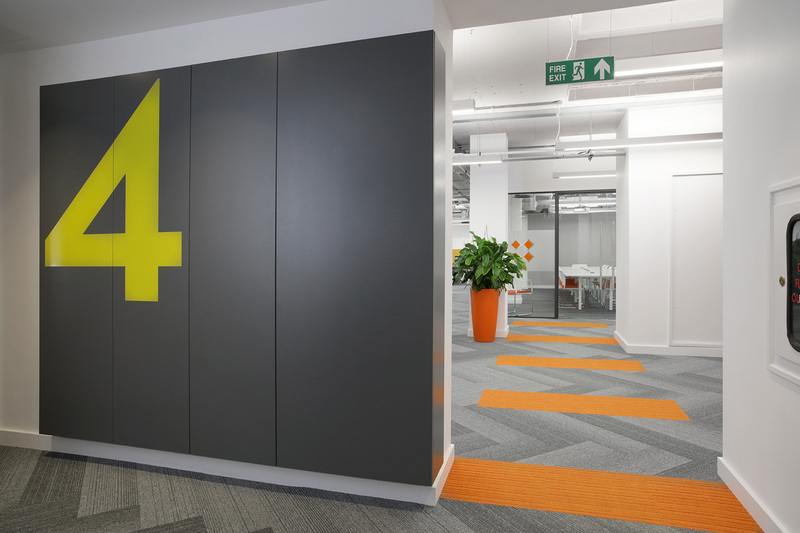 After having spent many years located in Green Park on the outskirts of Reading, Stibo decided a move was necessary to better promote their company's unique identity. A further important factor was the need for an office situated in a central location with excellent transport links. 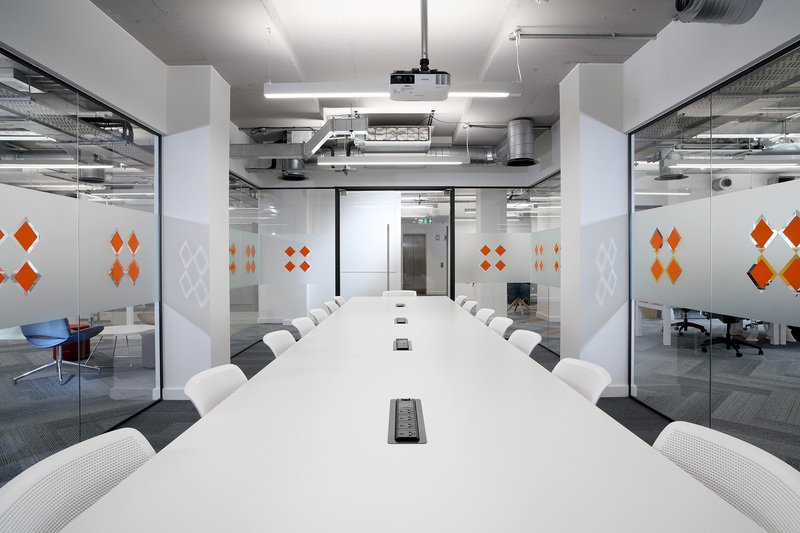 Brunel House, 250 yards from Reading's central train station was the perfect place for them to encourage employees to work in their office and thus collaborate more effectively. 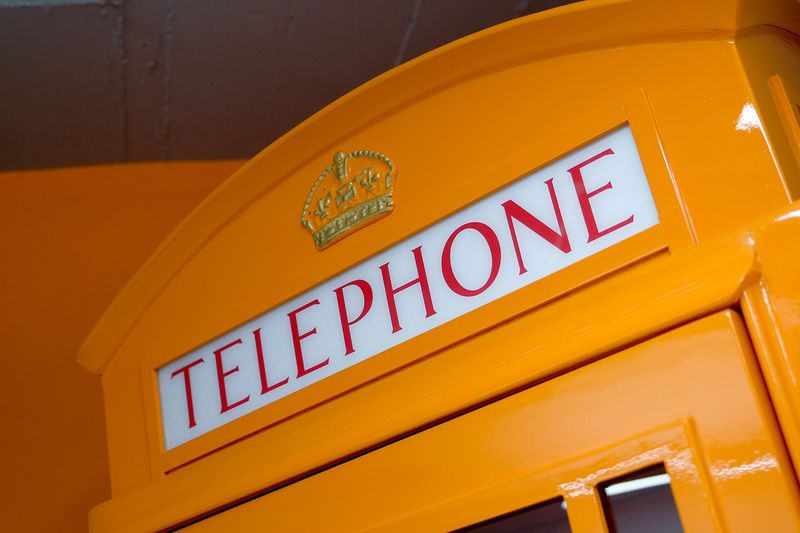 "Thanks to Curve, we have a fantastic new office right in the middle of Reading. The project was well coordinated and the whole team communicated with us clearly throughout. Our employees have an excellent workplace in a brilliant location." The five-week project followed Hannah Nardini’s design for a creative and practical workplace in the centre of Reading. 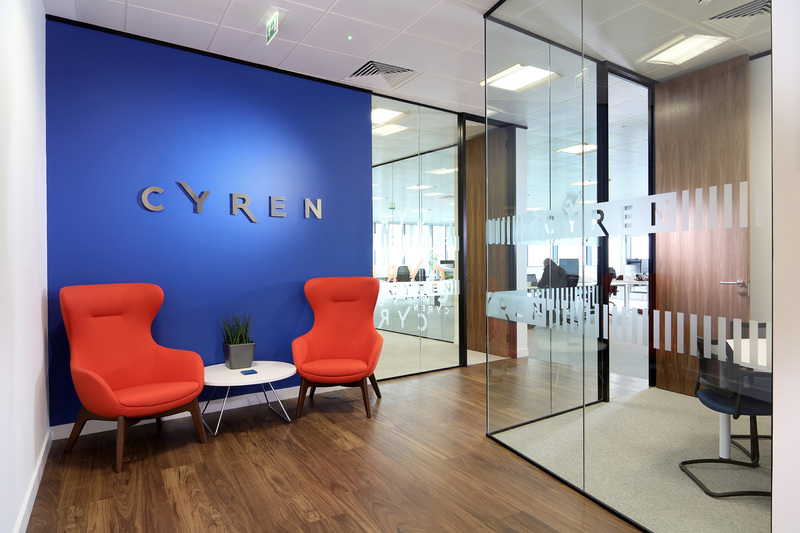 We installed a new, centralised boardroom as well as smaller meeting rooms, collaboration areas, study booths and breakout spaces. 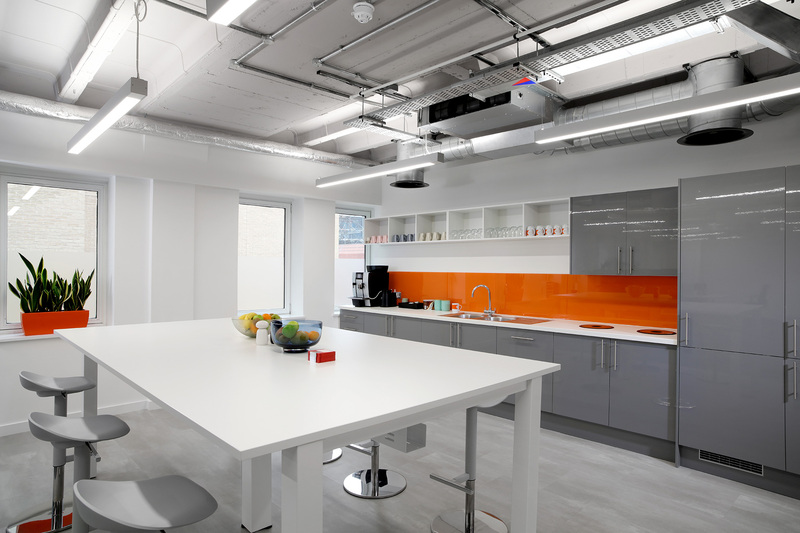 Employees can use a newly fitted kitchen and can enjoy impressive views of Reading’s bustling streets. Stibo appointed Andy Colangelo of Hicks Baker to manage the project on their behalf and thus ensure all Stibo’s requirements were met. Result We were able to hand over Stibo’s new office in Brunel House punctually in July 2017. 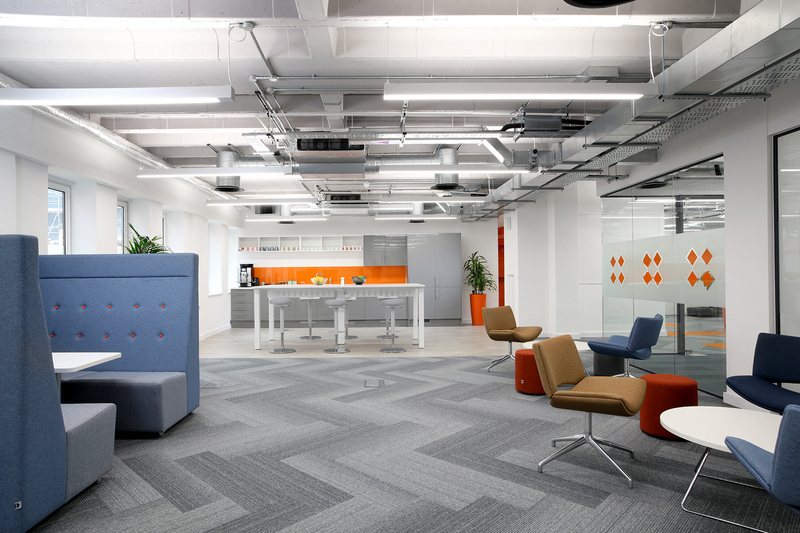 The completed project provides Stibo with an open, dynamic, new workplace with a stylish floor plan which reflects the forward-thinking nature of the company. Stibo’s employees can enjoy a working environment which aids their creative thinking as well as adhering to the practical necessities of their work.